There are many people who simply avoid smiling regardless of how happy they may be, or if they do smile, they cover their mouth. The reason is simple; they are embarrassed because their teeth are crooked. To correct crooked teeth or bite problems, people need to see an orthodontist in Downers Grove. Orthodontists are dentists, dentists that have pursed additional education and training in moving teeth into their ideal position. 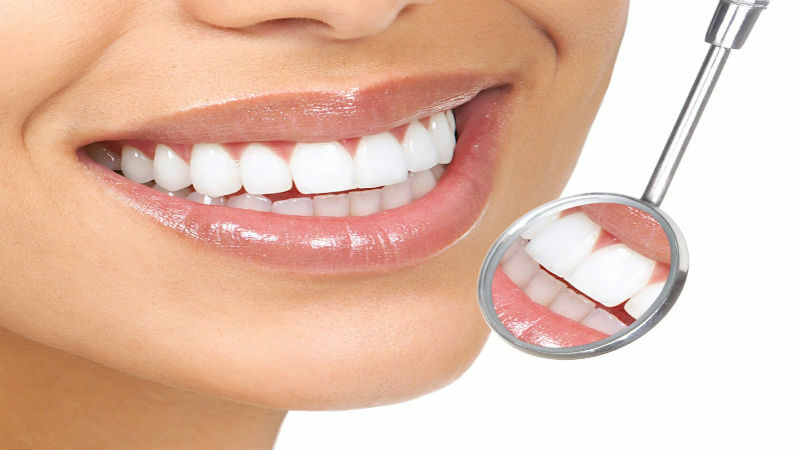 An orthodontist can realign teeth which are crooked; the result will be a perfect smile. To do this, the orthodontist uses braces and other dental appliances such as headgear that creates additional force when needed to reposition teeth. When the process is completed, they provide a retainer to their patients; it is used at night to maintain the new alignment. General family dentists will usually refer their patients to an orthodontist in Downers Grove, a similar situation to a medical doctor referring a patient to a specific specialist for treatment. The majority of people that see an orthodontist do so because they are unhappy with the alignment of their teeth. This is important of course; equally as important is the way the bite fits. Teeth which are crooked as well as over or under bites or crowded can be difficult to maintain, this leads to dental problems which include decay and gum disease. A bad bite also makes it difficult to chew food properly which can lead to digestion problems. Braces date back to the late 1920s. Although stainless steel brackets and wires are still used, today there are clear brackets and even completely clear aligners. The days of being embarrassed that you wear braces are long gone, today you can align your teeth and people don’t even know about it, all thanks to an orthodontist in Downers Grove.